Did you just end your school year? I recently ended another school year. It’s now time to have a year end reflection and relax. But wait, let’s make one thing clear. Districts DO NOT pay public school teachers during the summer. The District DOES NOT pay us during our time off. We just do not work. We don’t work and we don’t get paid. Now, that that’s out-of-the-way, let’s do some year end reflecting. I ended the school year with two simple questions for my year end reflection: what worked? what didn’t work? Year-End Reflection – What Worked? This has been another full year teaching in a 1:1 classroom. I learned a lot that first year, which made the following years much easier. This year, students were able to do a lot more with the technology. 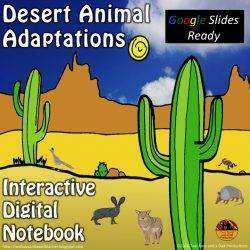 I continued to make and use Interactive Digital Notebooks for Google Slides. 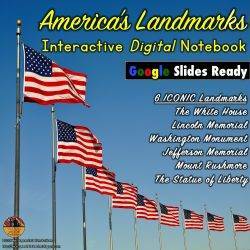 By using the Interactive Digital Notebooks, students learned a great deal about America’s landmarks and symbols as well as animal adaptations. I also started using EDPuzzle.com. Using videos is a powerful way to integrate visual media with note-taking and answering questions. 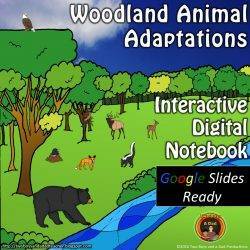 For next year, I’m fine-tuning the pace of which we use the Interactive Digital Notebooks. I now have a better understanding of how much time students needs to complete web-based and video-based research. I’m including more use of QR codes in some of our research assignments. After another year end reflection, I wanted to share how much better my tech set up has been since going wireless with an AppleTV. You can read more about it HERE. I no longer have to move back and forth between a laptop and the front of the room. I can just use my iPad and teach from anywhere in the classroom. Using the iPad is even more efficient and powerful because I use the PDF Expert App. You can read more about this App HERE. Year End Reflection – What Didn’t Work? The thorn in my side has been writing instruction. I believed I was effective in teaching the students the three genres of expository/explanatory, narrative and opinion. But in my year end reflection, I noticed that the students seem to get confused between the genres. It was hard to get them out of writing in one genre into another. They would use writing structures particular to one genre to write in another genre (such as including facts but no opinions or not writing from a narrator perspective when writing narrative). So next year, I plan to make several anchor charts so students can clearly see structural differences between genre types. I also want to experiment with genre to genre writing in which a student takes a piece of writing written in one genre and transforms it into another type. For example, writing a fairy tale type story and turning it into an opinion piece. Update! The next year I taught second grade. It was a surprise to me. But I’m glad I did teach second grade. Why? Because I noticed that the second-grade writing units really did not align well with the third-grade writing units. In California, we use the Common Core State Standards. The writing standards should align as the students move up the grades. I commented on this fact to our district administrators that we need more vertical alignment between the grades for writing instruction. I did try teaching genre to genre writing near the end of the year with these second graders. It was difficult for second graders to do, but they eventually got it! I urge you to try this out. I had the second graders write a narrative about our field trip to the Natural History Museum. Then they took the narrative and turned it into an expository text about the Natural History Museum. Finally, they wrote an opinion about the best part of the trip. Since the students wrote about the same topic, the process made more sense. When I do a year end reflection about my store, it’s a little more complicated. I have to set summer goals and use my time wisely. 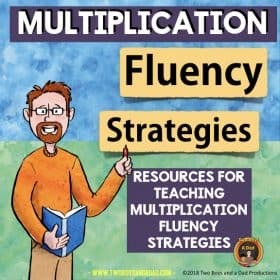 This year, I updated over 35 resources! 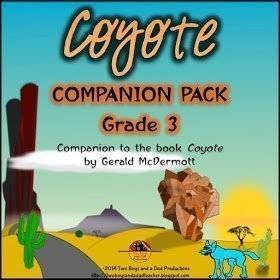 These were resources made during my first two years as a teacher-author on TpT. I think you’ll be pleasantly surprised at all the updates to my resources. Some have been major updates, while some just needed a face-lift. Click on THIS LINK to see all the updates, or click individually below. Which ELA Resources Were Updated? Hot Seat! Major update with a whole new look. I’ve added character description printables for each of the characters included (20 fairy tale characters). Each of the Hot Seat character cards now come with more information and instructions. 4 Character Trait Activities. Major update with a whole new look. The Character Trait Printables has been expanded to include activities such as Photo Booth, Play Date, Character Text Chat, and Riddle Me This! Point of View Comparisons PowerPoint. Major update with a whole new look. I expanded the resource with photos and new sound effects. 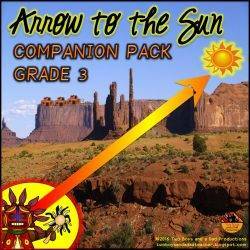 The printables come with new activities to examine point of view. Point of View Examining Perspectives. Major update with a whole new look. Added more printables and non-color versions of posters. Also added comparing and contrasting printables. All of the ELA games have now been updated to include non-color versions for non-color printing. They’ve also gotten a whole new “wooden game board” look! 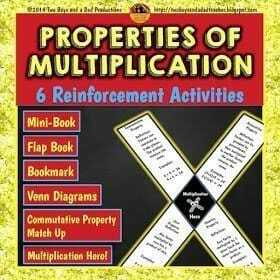 Which Math Resources Were Updated? 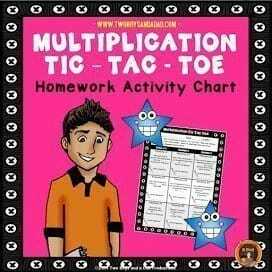 Multiplication Tic-Tac-Toe. Big update with an updated look. 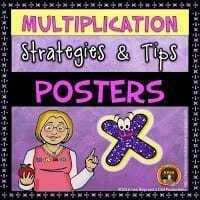 Also added some more resources such as QR codes to help your students master those multiplication facts. The Concept of Multiplication PowerPoint. 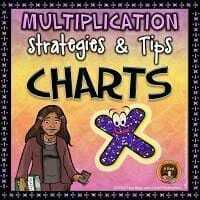 Major update with all new look expanded lessons and an added lesson using number lines to multiply. Lots more printables added! Geometry Games and Area and Perimeter Games. These math games have been updated with non-color versions for easier printing as well as, a whole new “wooden game board” look. If you’re a teacher, you’re already planning for next year. Take a look at these resources for Back to School. I developed these resources as not only fun activities to get to know the students, but also as a way to gauge student abilities at the beginning of the year. Can students cut? Color? Follow directions? Listen to a story and retell it? Write a description of themselves? 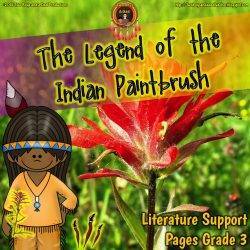 With these resources which have undergone updates and expansion, you’ll get this and more! The Diary of a Back to School Kid is a book students make during the first week of school. They fill it with the rules, procedures, ideas, and some memories. There’s even a parent page for parents to ask questions. I like having the students make this book because it helps them remember all the information given to them at the beginning of the year. Use it as a resource all year long! 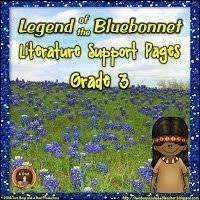 A Fine, Fine School Literature Support Pages is a companion pack designed to support the introduction and teaching of the Common Core Standards for Literature. This is a funny story of how a principal keeps adding days to the school year until the students have to come every day of the year! 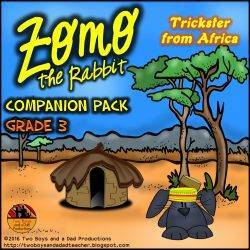 The printables help the students identify the central message of the story, infer answers to some questions about the story, analyze the main characters and more. I use the Back to School iPortraits as a get-to-know-you activity during those first weeks of school. Students get to know each other better by using the student’s character traits. Each student has to identify positive, negative and neutral character traits about himself/herself. Students also draw a selfie portrait. 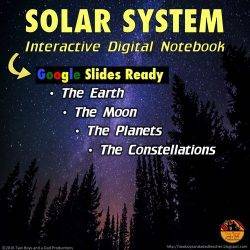 The template has the appearance of a tablet and can make a great project to send home, leave out at Back to School Night or even an Open House project. This resource has been significantly expanded to now include more tablet templates such as, Who’s That Cute Baby, Put Yourself in the Spotlight, If My Life Were a Movie and My Favorite Vacation Book are some examples. Next Post California History? Surprise, You Don’t Know All of It!